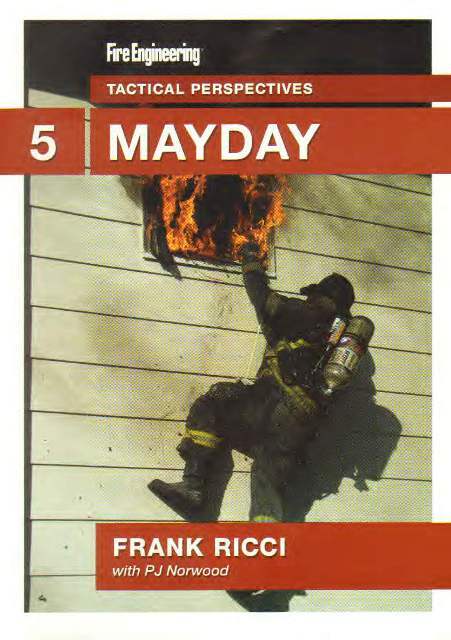 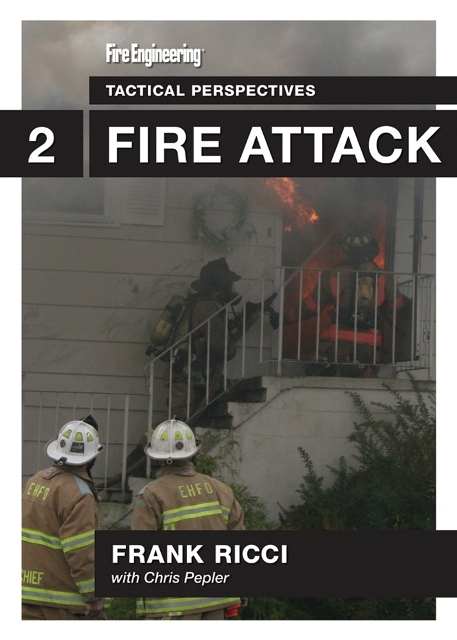 In the Tactical Perspectives DVD series, Lt. Frank Ricci and other notable instructors look at command, search, ventilation, fire attack, mayday, and dispatch operations at residential structure fires. 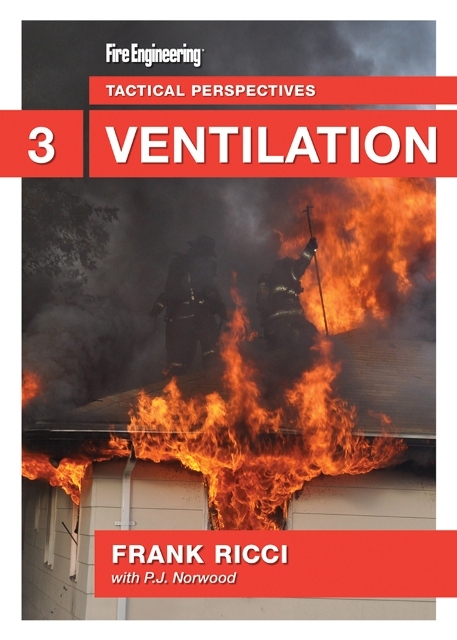 Utilizing real fire footage as well as 3-D graphics, this series illustrates the essential fireground tasks from various standpoints, ranging from the officer to the firefighter. 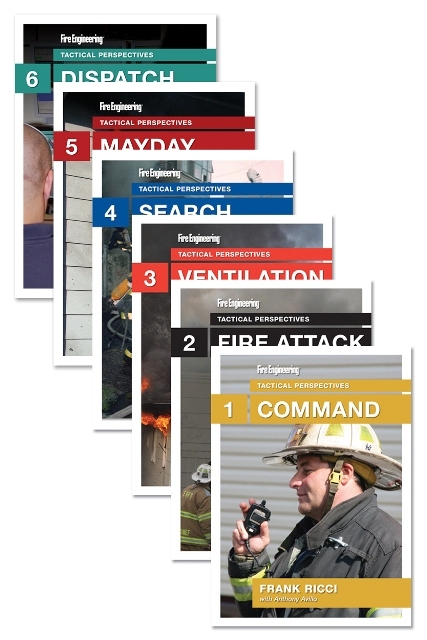 Each DVD addresses safety and the critical components of a successful fireground operation. 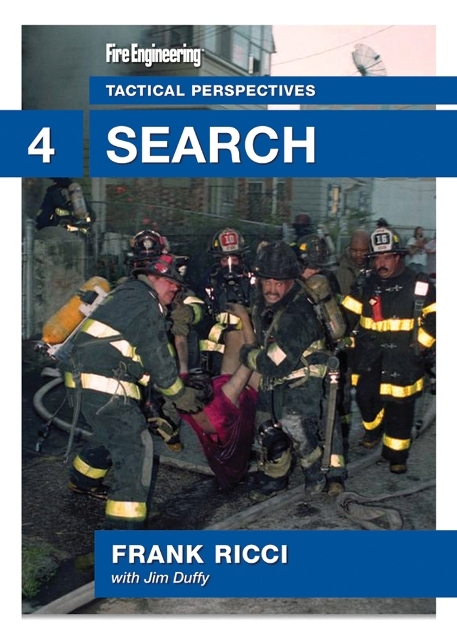 In DVD #6: Dispatch, Chief P.J. 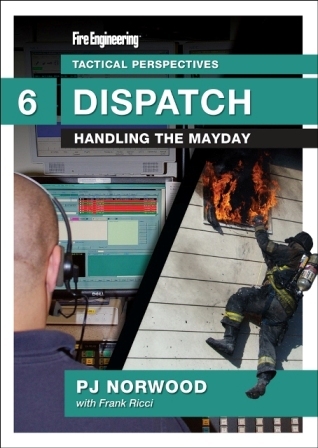 Norwood and Lt. Ricci illustrate dispatch's role in handling a Mayday situation. 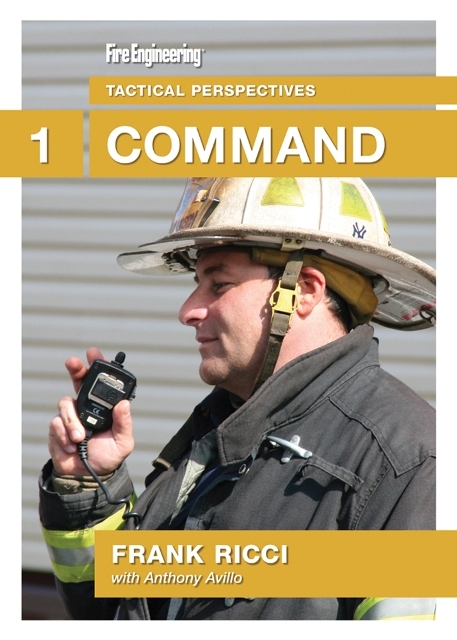 Chief Norwood familiarizes the fire dispatcher with the LUNAR acronym, discusses the various equipment that firefighters use, and illustrates the importance of the dispatcher in the recognition and successful mitigation of a Mayday.